Kevin and Danielle Jonas are preparing for a second baby. 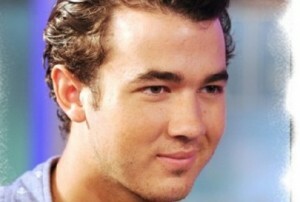 Kevin Jonas was spotted with a tattoo of his wife nickname on his ring finger. 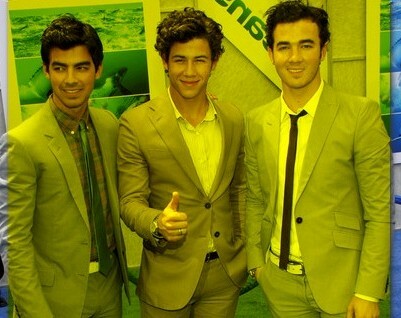 Jonas Brothers dished the scoop on their new music that they are currently working on right now. 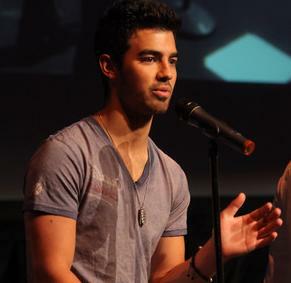 Joe Jonas celebrated his 21st birthday onstage after his brothers decided to start celebrating a day early. Vanessa Hudgens and Kevin Jonas were spotted together at the “Hope For Haiti Now: A Global Benefit For Earthquake Relief” telethon in Los Angeles on January 22. Kevin Jonas, who recently tied a knot on December 19, is already planning to start a family with his new wife Danielle Deleasa. Jonas Brothers dominating the music scene may be coming to an end as a report suggested that the musical trio may be looking to go their separate ways in the New Year. Joe Jonas, who is the brother of Kevin, delivered a wedding toast, which could be something he might later regret after being the MTV’s news quote of the week. 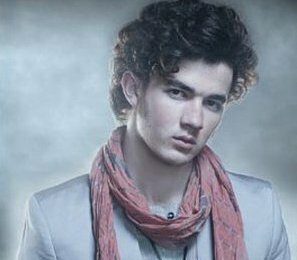 Kevin Jonas finally tied the knot with Danielle Deleasa on a snowy Saturday afternoon (December 19) at Oheka Castle in Long Island, New York. Kevin Jonas is preparing to get married to Danielle Deleasa on December 19 amidst family and friends at an exclusive estate on Long Island. Joe Jonas showed off hot solo moves at the Jonas Brothers concert in Guadalajara, Mexico Friday night. Kevin, Joe and Nick Jonas kicked it old school in East Coast over the weekend. Kevon Jonas, who was spotted on the Canadian set of his upcoming Camp Rock 2 flick, dished some details on his upcoming wedding to Danielle Deleasa.